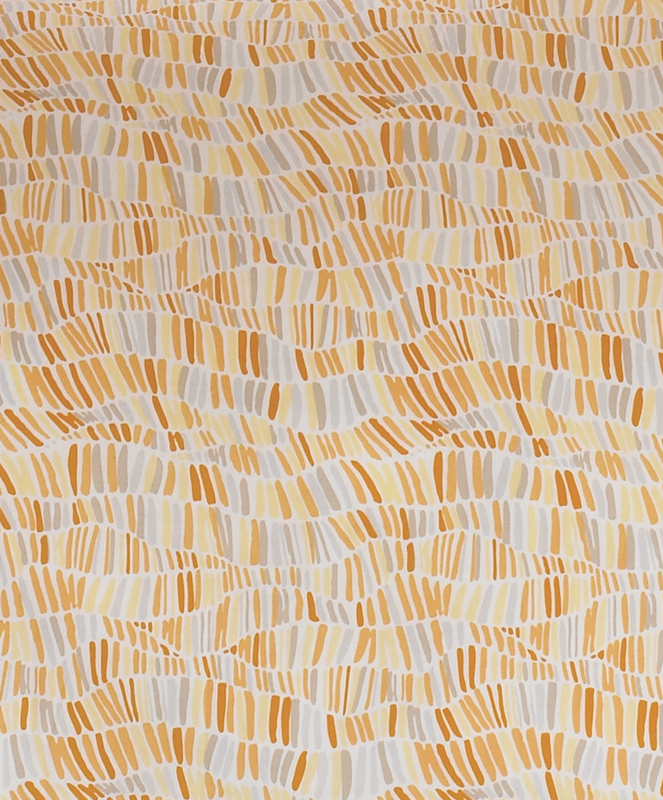 Brushstrokes is a sun drenched, painterly print designed to make you happy. Made in Portugal. 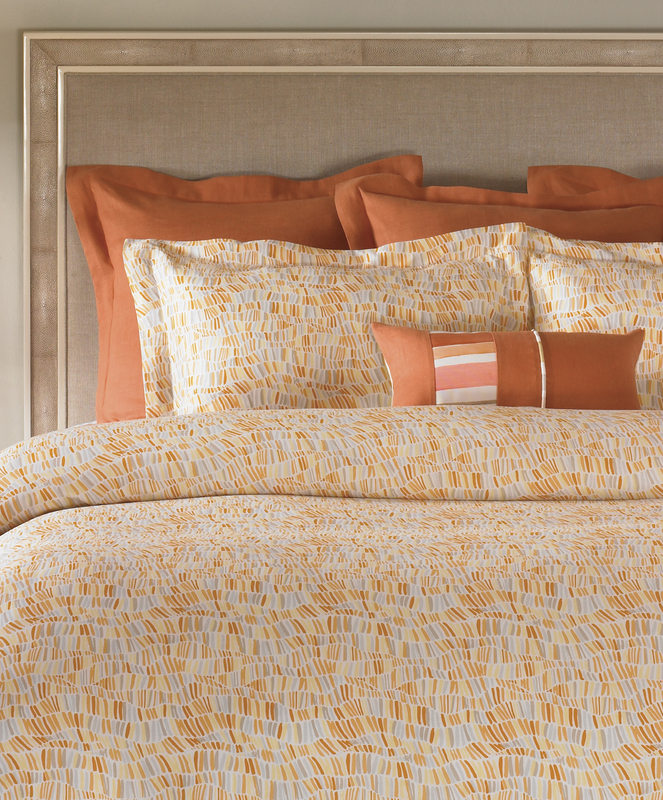 300 thread count cotton sateen. Machine wash cold with like colors. Tumble dry on low. No Bleach. Oversize Queen Duvet - 92"x98"
Oversize King Duvet - 92"X108"
Standard Sham - 20" x 27"
King Sham - 20" x 37"
This collection is sold as complete set only. Machine wash cold with like colors. Tumble dry on low. No Bleach.